Whether it’s part of the upkeep of your Calistoga business, or you’re looking to make a dramatic change to how your commercial space looks, a remodeling project is a worthwhile undertaking. A commercial remodel from ZV Construction can positively transform how your business is seen by potential clients, so if you’re on the fence about whether or not to make a change, we encourage you to get in touch with us today. 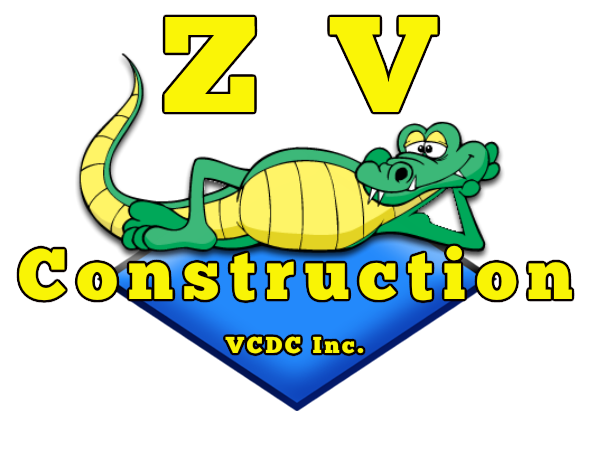 At ZV Construction, we focus on high quality remodeling jobs for businesses of all kinds. From restaurants to retail stores, we’ve gained valuable experience over the years, and are ready to take on whatever you have in mind. Remodeling jobs can be as big or as small as the client wants, but whatever the size is, the first step is a consultation. ZV Construction takes the time to sit down with each client to go over the project from start to finish. During the consultation, you can discuss your vision for the remodel with us, and we can create plans for your approval.